The Cloud CMS C# driver allows you to easily connect your C# and .NET applications to the Cloud CMS server. To connect to Cloud CMS, use the static CloudCMSDriver.ConnectAsync method. This takes either a file path to a gitana.json file, a JObject json object, dictionary, or ConnectionObject. 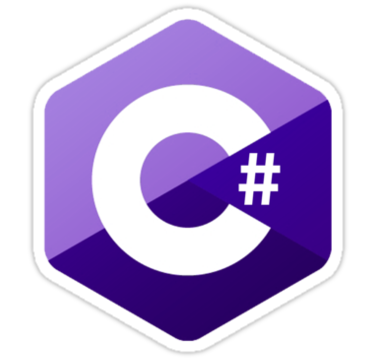 The C# driver is a useful library that provides access to the capabilities of Cloud CMS from a programmatic perspective. It is therefore important to first familiarize yourself with the concepts presented in the Cloud CMS Documentation. The Cloud CMS C# driver is 100% open-source (Apache 2.0) and so you're free to fork it, extend it and dig into it to learn about how it works. The C# driver is free to use in your applications and projects. It is fully supported by Cloud CMS.